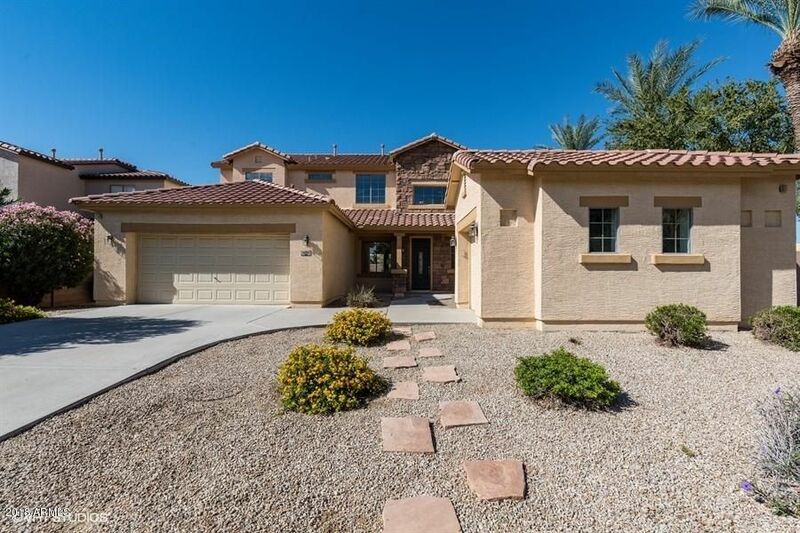 4 bedroom/3.5 bath home in Campo Verde on large corner lot across from community park. Property features include stone veneer, upgraded stair rail, granite counters, huge master suite with upstairs study, tile floors, upgraded cabinets, covered patio, gas fireplace with stone veneer, 3 car garage, stainless steel appliances and kitchen island. This remarkable property is available for immediate sale. The seller is very responsive and the property is a perfect opportunity for all buyer types.